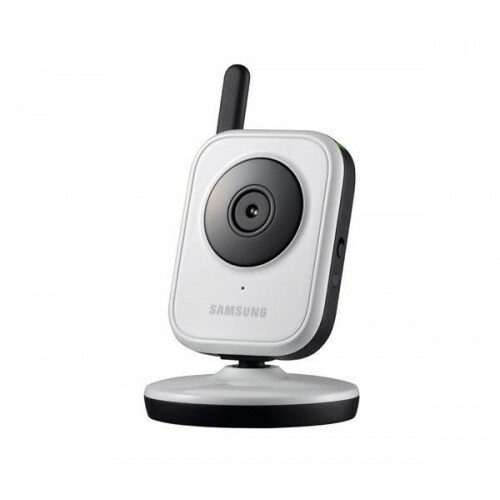 The Samsung SEB­1019RW is an additional camera for any Samsung SEW­3036 or SEW­3037 wireless baby monitoring system. The camera supports night vision, allowing you to see up to fifteen feet even in complete darkness. 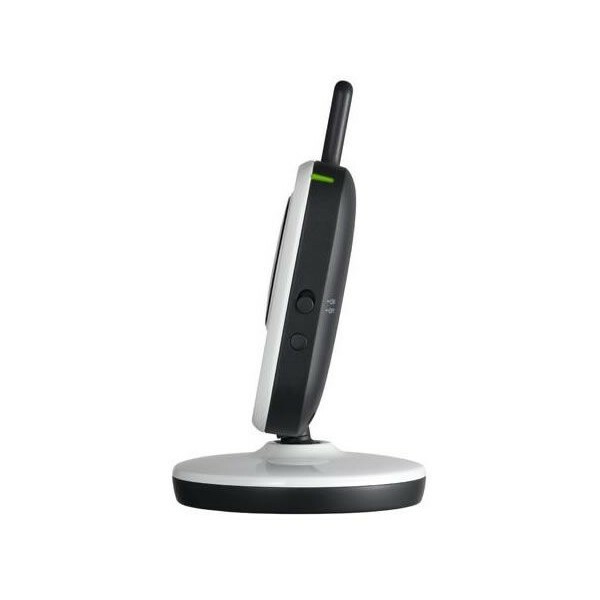 Also included is a built­in microphone and speaker, allowing you to have a two­way conversation as your child grows older. 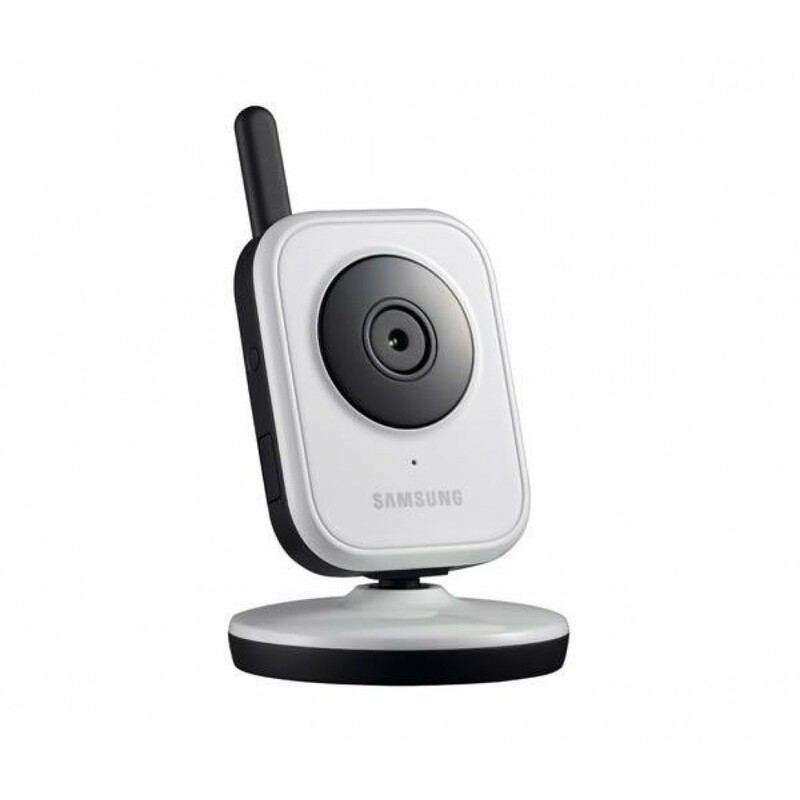 Making installation easier than ever, the Samsung SEB­1019RW features wireless connectivity. All you need to do is place it where you need it and connect the power cable to any wall outlet. 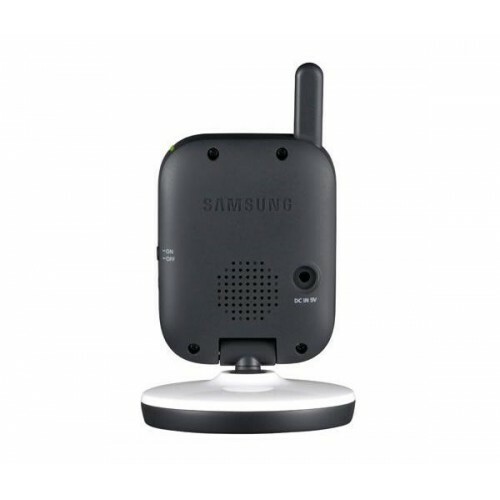 The camera also features a desktop stand and a bracket for mounting on the wall. You can connect up to four of these cameras to a single parent unit to make sure that you don't miss anything. 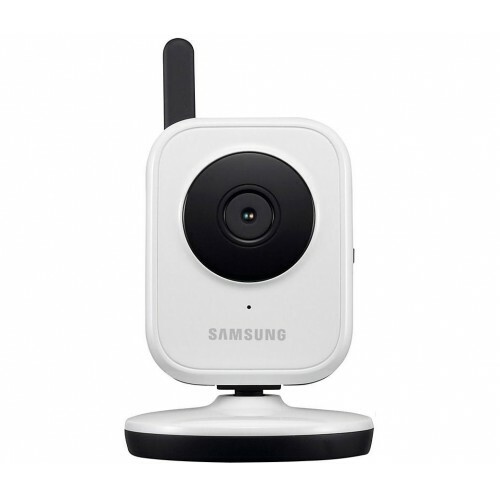 The Samsung SEB­1019RW is the perfect choice for parents wanting to expand their SEW­3036 or SEW­3037 baby monitoring systems.